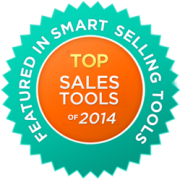 Just fill out the form to the right and experience why iSEEit has been selected as one of “The Top Sales Tools of 2014”. "iSEEit is this generation’s CRM—reengineered and reimagined for the modern world of selling. 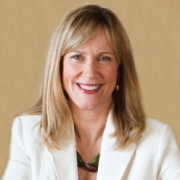 It will change the way salespeople think about and interact with their CRM. There really isn't anything quite like it."